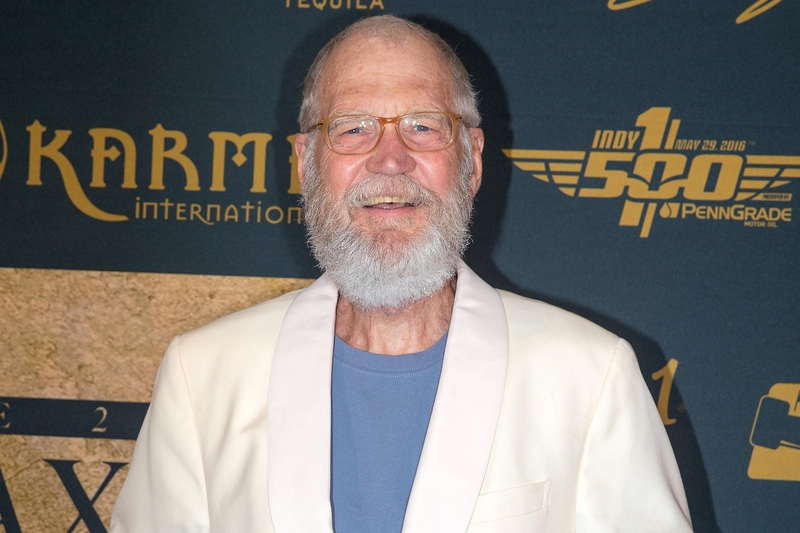 David Letterman is an award-winning television host, comedian, writer, and producer. He had his own shows titled Late Night with David Letterman and Late Show with David Letterman. He has had a total of 6,028 episodes for both of his shows, which surpass the record of longest-serving late night talk show. He is also a part of the 50 Greatest TV Stars of All Time list that was created by the TV Guide. His years in the entertainment industry started in 1970 and to this day, he still continues his active work. David owns Worldwide Pants, a television and film company responsible for The Late Late Show with Craig Ferguson and Everybody Loves Raymond. He is considered to have great influence to other talk show hosts famous today such as Jimmy Kimmel, Seth Meyers, and Conan O’Brien. David’s first show was in 1980 and had the title The David Letterman Show. 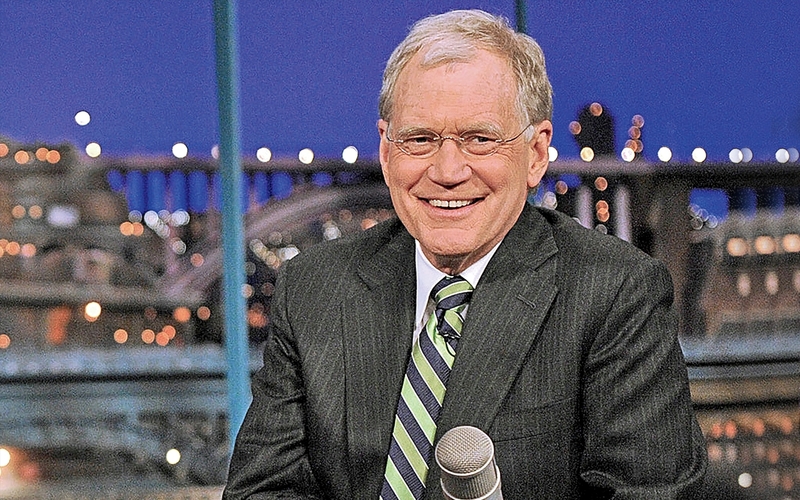 David Michael Letterman was born on April 12, 1947, in Indianapolis, Indiana. He lived with his family in the Broad Ripple area. Growing up in an area that is near the Speedway, he had grown interested in collecting high-end cars and racing cars. He studied at Broad Ripple High School while working at the Atlas Supermarket as a stock boy. For his degree, he went to Ball State University after failing to meet the required grade for admission to Indiana University. In Ball State, he enlisted to be a member of the Sigma Chi fraternity. He graduated in 1969 with a degree from the Department of Radio and Television. He also enlisted for the U.S. Military but was not drafted for the deployment in Vietnam. His father was Harry Joseph Letterman. He was born on April 15, 1915, and provided for his family by working as a florist. He suffered a heart attack for the first time in 1951 and another fatal heart attack that took his life in 1972. 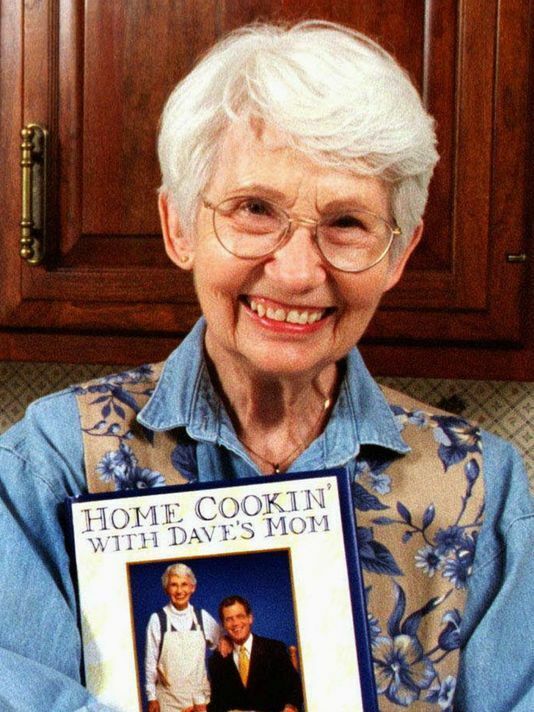 His mother was Dorothy Marie Hofert Mengering. She was born on July 18, 1921, in Linton, Indiana. She used to be a church secretary before casually appearing in some episodes of David’s show. She was known to the audience as “Dave’s Mom.” She was born to Lena M. Strietelmeier and Earl Jacob Hofert. She came from German ancestry with maternal grandparents named Fredricke Hilgediek and William Strietelmeier. Her brother was Earl Jr. and her sister’s name was Hazel. Dorothy died on April 11, 2017, due to natural causes. He was first married to Michelle, his girlfriend from college, on July 2, 1968. They stayed together for about nine years before their divorce was finalized in October 1977. He got married again to Regina on March 19, 2009. While still in a relationship, David met Regina and started a relationship with her in 1986. After he has ended his relationship with his then-partner, he and Regina continued living together. 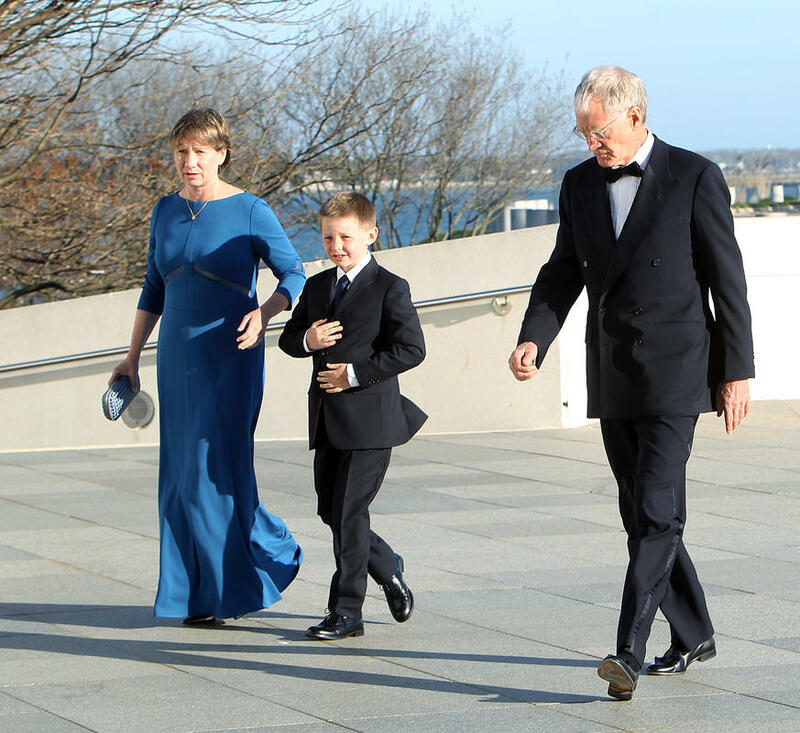 They share a son named Henry Joseph Letterman born on November 3, 2003. While their son was two years old, police officers discovered a kidnapping plan of him. Conspirators were arrested and charged. David owns a wide array of model cars. He has about eight Porsches, ten Ferraris, two Honda motorcycles, four Austin Healey, and one from brands of Chevy, Jaguar, Pontiac, Mercedes-Benz, and MG. He also owns a 1995 Volvo 960 station wagon. His estimated net worth is about $425 million.